Once again we can see the huge influence the body movement is making to the audience in the commercial area. This time the example is about an ad spot using "par excellence" the power of music and body moves, improved dramatically by the virtuous editing of the video. 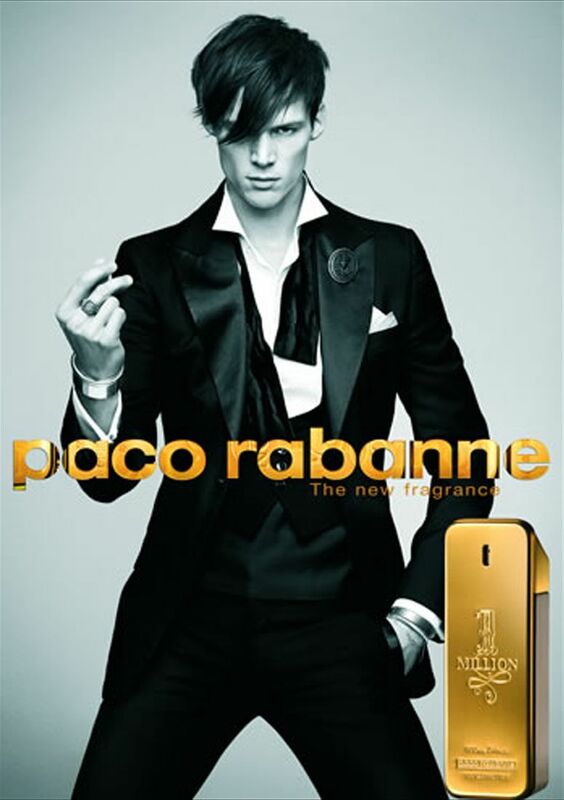 It's Pacco Rabanne's tv ad for the 1 million fragrance - a stylish black&white solution. You probably all have seen it, but still it's useful to look at it from another point of view. Watch the spot here.